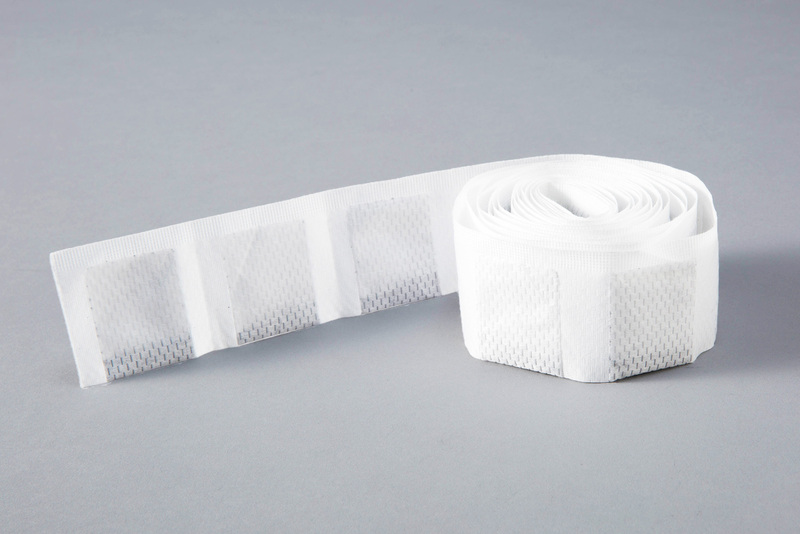 It is an extra small size deodorant/gas adsorbent suitable for medical supplies, measuring instruments, etc. 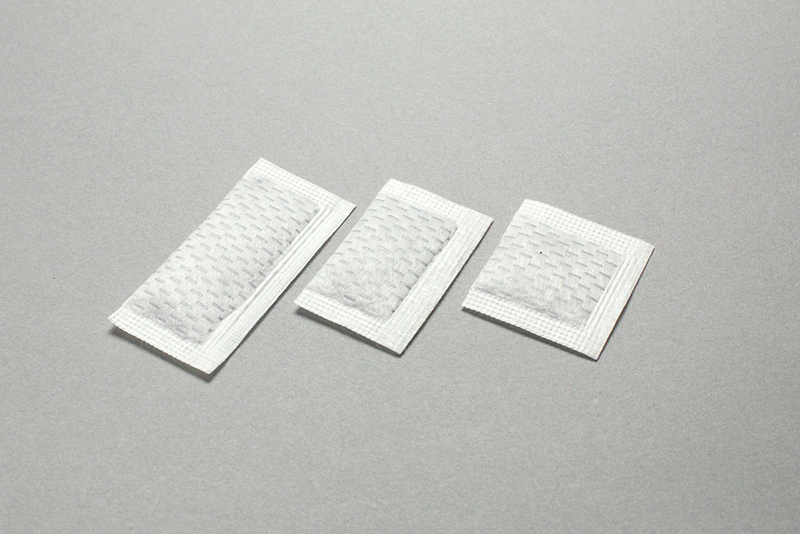 Extra small sachets are processed into single packages and continuous packages using sanitary nonwoven fabric that does not generate dust, with the content of the activated carbon ranging from 0.2 g to 0.5 g.
It can be filled into small bags of various materials such as waterproof and oil proof paper, PET nonwoven fabric, mesh, and so on. 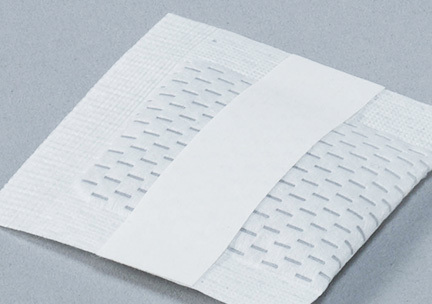 We conduct the bagging to packing work under a clean management system. 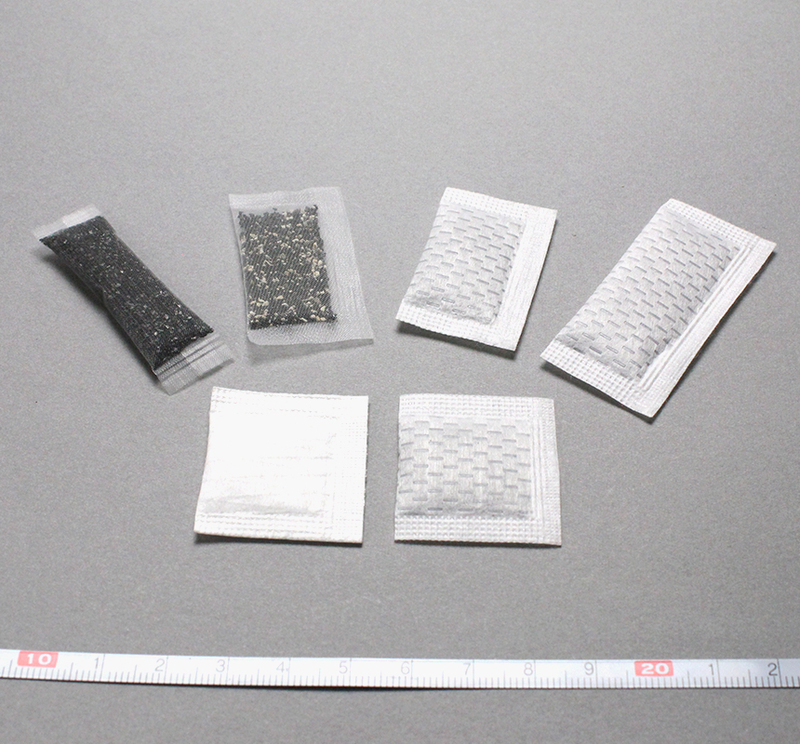 The sachet processing will be done using UES' activated carbon selected according to the customer's application and purpose with the size and content quantity of their choice. 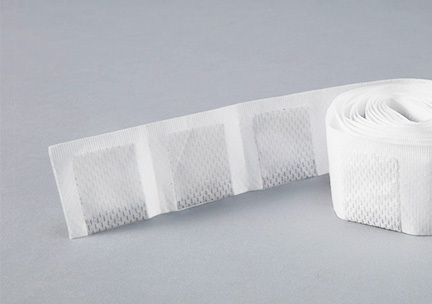 ＊Medical supplies, water purification supplies, household goods, measuring instruments, precision instruments, etc. 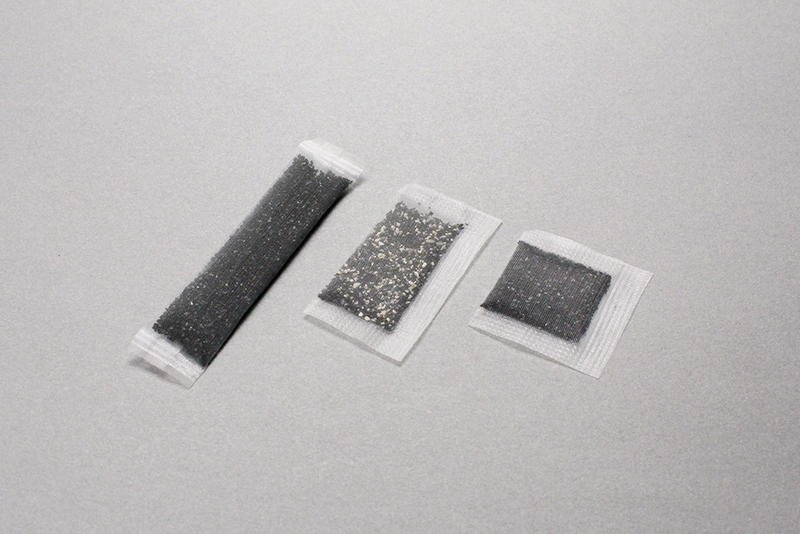 Activated carbon, silica gel, zeolite, etc.